A stylish brand new release, ready to win a special place in your collection. This new 1929 Cord L-29 Coupe is making a splash. This 1:43 scale model is produced by ESVAL Models, of which Diecast Model Car Sales rate very highly for production quality and finesse. This visually impressive piece won't last long! Get in NOW and be one of the FIRST to get your hands on one of the limited number of this model, newly available in Australia! 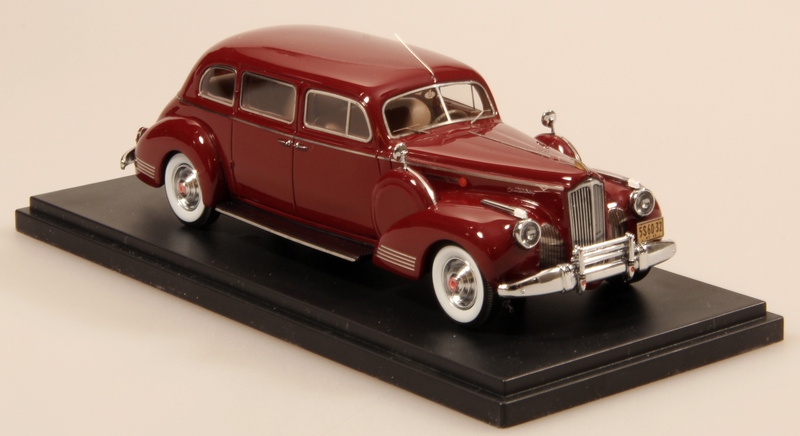 This 1:43 scale model is produced by ESVAL Models. 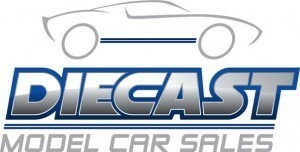 Exclusively distributed by Diecast Model Car Sales, your unique model specialist. A stylish addition to any collection. A model that embodies Finesse and Fidelity, a great addition to your collection. 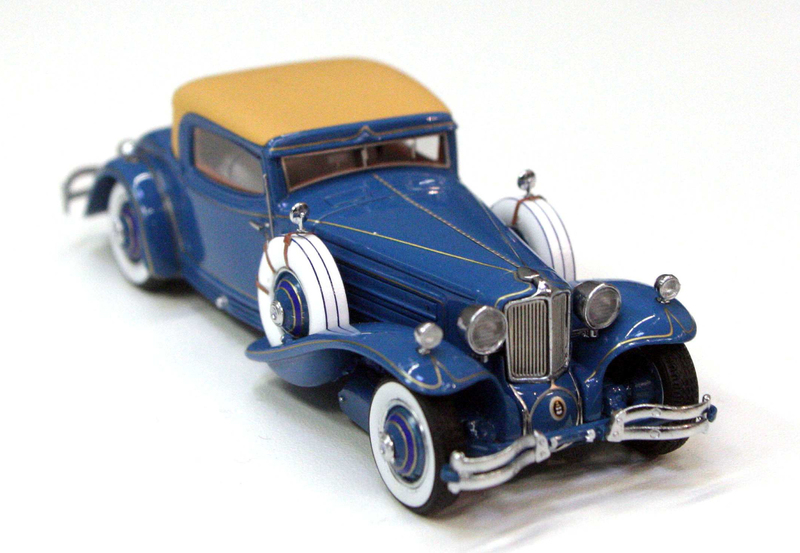 Well manufactured with quality and a superb finish, this 1:43 ESVAL model is a treat for any Mercedes-benz nut!